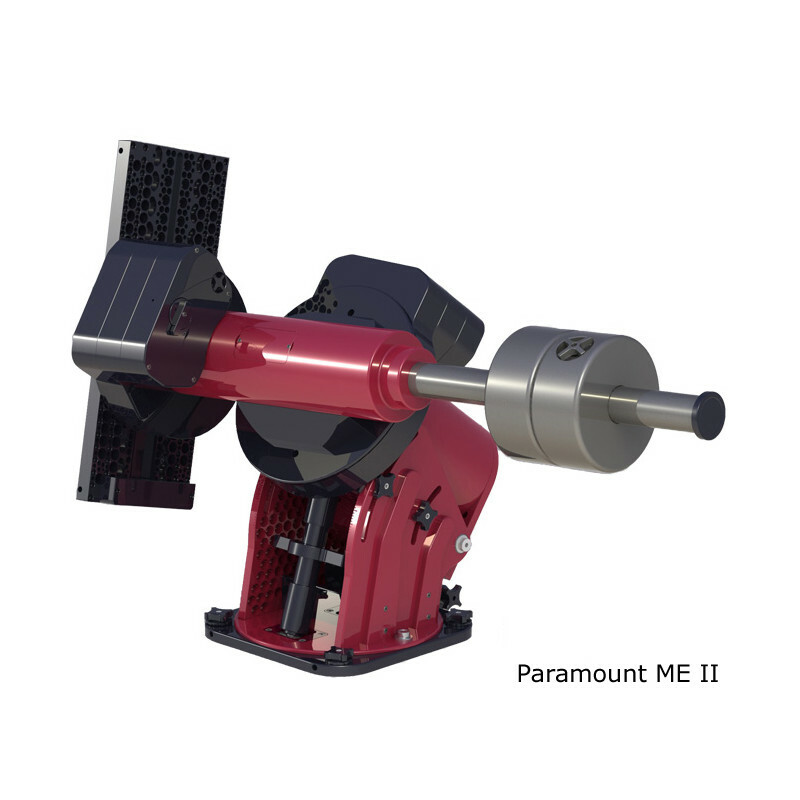 The consequent development of the Paramount ME mount with higher load capacity and improved performance! 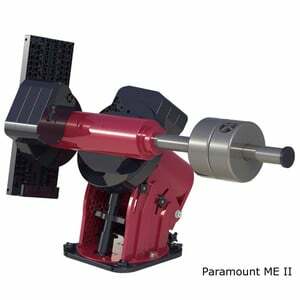 The Paramount ME mount - the predecessor of the Paramount ME II - has revolutionized remote observation in the amateur astronomy. It was the first affordable mount in the amateur field with looped through the RA-axis cable and corresponding remote control software.